How do you view life? Is the universe out to get you? Do you know how to set goals? Are you prioritizing your goals? 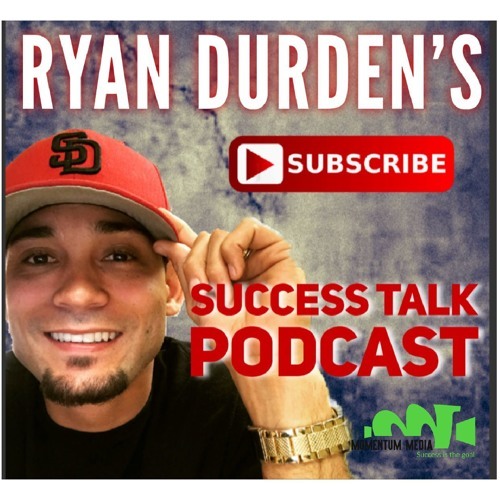 Listen to this friendly refresher by Ryan Durden.